A question that is often asked is why are there so many remasters happening? Whether it be an HD version of an older game, a remake, or a remaster of an already released PlayStation 3/Xbox 360 game, these appear to be cropping up more and more. After finding and organizing a spreadsheet of all remasters, remakes, and HD collections I could find from 2007 onward, I found some trends and a comparison between this current generation and the last. First, I only counted console games. No handhelds were counted unless it was a handheld game remastered for a console, such as Gravity Rush from the PlayStation Vita to PlayStation 4. The PC was not a platform considered due to its ability to play games from almost any release year. I also limited the data to the North American market, so no European or Japan-only releases were included; sorry, Sengoku Basara fans. Beginning with the seventh generation of consoles (that is the PlayStation 3, Xbox 360, and Wii), we have a steady increase in remasters until the peak in 2012. This is followed by a steep decline until it ends, along with new releases for the generation, in 2016. 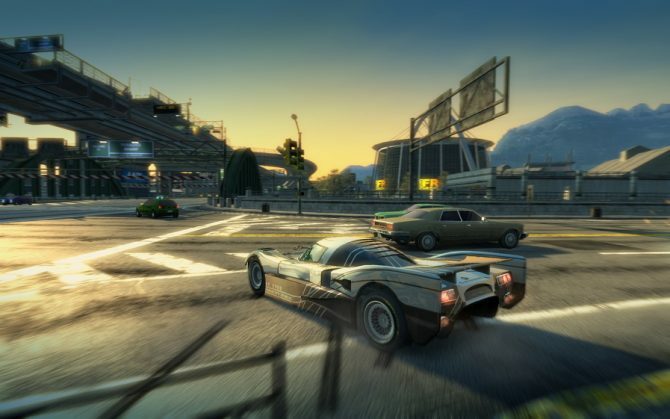 There were ninety-three remasters, remakes, and HD collections released over the course of the seventh generation of consoles, culminating in twenty-one releases in 2012. While the trend is generally credited to the God of War Collection that released in 2009 for PlayStation 3, remasters are nothing new for video games. The Chronicles of Riddick: Assault on Dark Athena came with a remastered version of Butcher Bay for Xbox 360 (which was originally released for Xbox/PC in 2004). Other examples include Bully: Scholarship Edition was a remade version of Bully for Xbox 360 and the Wii. The Wii also received its share of remasters, including the remade versions of Metroid Prime and Metroid Prime 2: Echoes when the Metroid Prime Trilogy was released for the Wii. 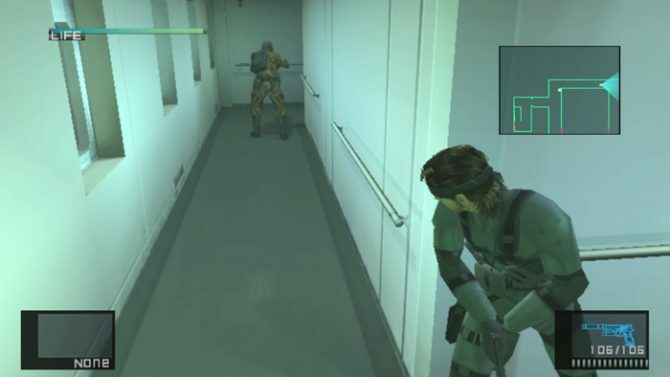 A large majority of remastered games during this generation came from the generation that immediately preceded it: PlayStation 2, Xbox, GameCube, and Dreamcast. Forty-seven games from this generation were ported upwards, compared to ten from the Nintendo 64 generation. Some games were even remastered within the seventh generation of consoles itself, such as Dead Space: Extraction being remastered for HD on PlayStation 3, or Dead Rising: Chop Till You Drop being a remake of the original Xbox 360 game for Wii. We also got double dips of games with GoldenEye 007 being remade for the Wii, and then again as GoldenEye 007: Reloaded for Xbox 360 and PlayStation 3. When it came to the newest batch of consoles in the eighth generation, remasters were already popular and continued to be so. 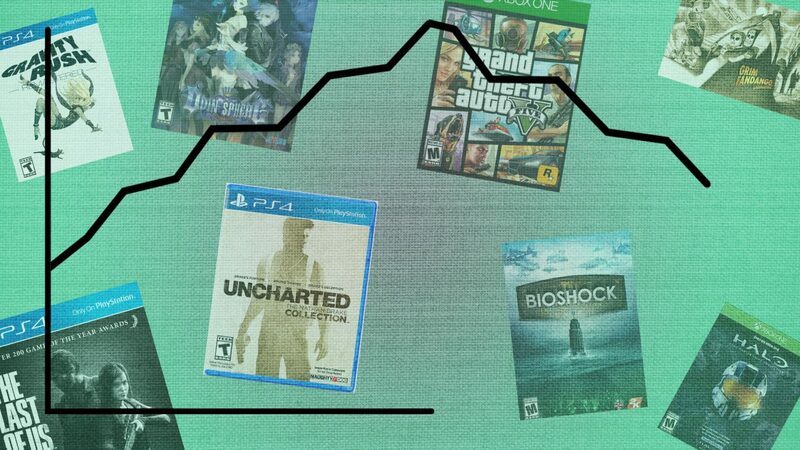 The peak, twenty-two remasters in 2015, even topped the peak of last generation. However, the overall number remains lower, currently standing at fifty-three compared to ninety-three. 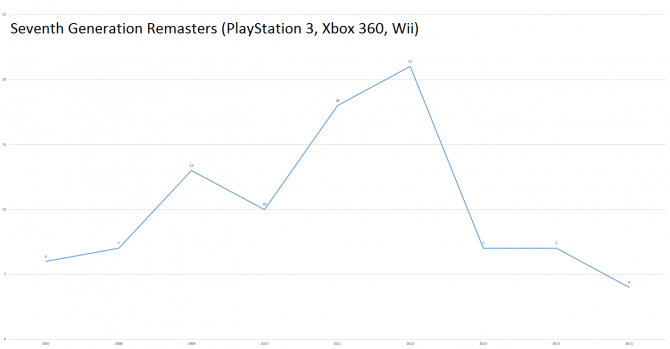 There is also a steep decline, as the only remasters we have to look forward to are Full Throttle on PlayStation 4, Vita, and PC, BioShock: The Collection, as well as Batman: Return to Arkham (which was recently delayed indefinitely). 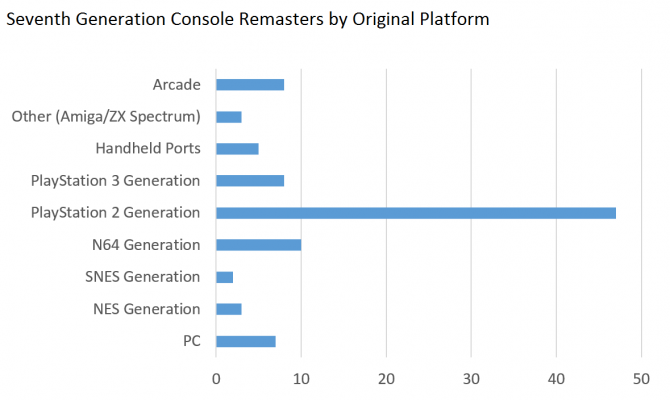 This data is incomplete, as it only includes remasters announced as of July 1, 2016. One of the major criticisms of remasters in the current generation has been the argument that they tend to focus on recent games we already got in HD before on PlayStation 3 and Xbox 360, and are repackaged with a slight visual upgrade and some additional extra content (that may have been previously sold separately). 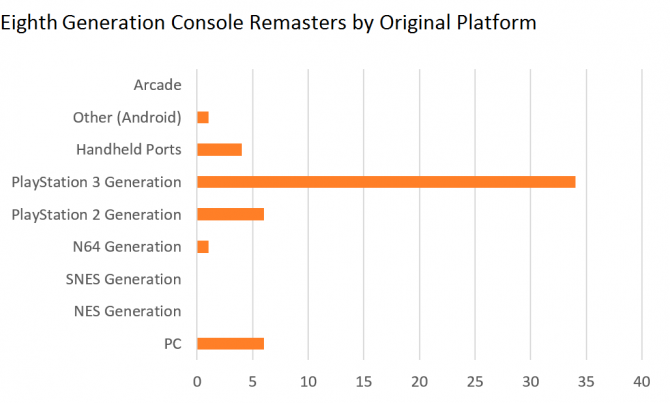 This stance holds up with the data, as the PlayStation 3 generation sees the majority of remasters, with thirty-four so far. Next up is the PlayStation 2 generation, thanks to multiple GameCube remasters for Resident Evil, Resident Evil 4, and The Legend of Zelda: The Wind Waker. If things continue the way they are, the steep increase in remasters will be met with an equally steep decrease. While last generation we were still waiting for a large portion to be released, this time we have already hit the peak and it doesn’t appear we will ever reach that point again. 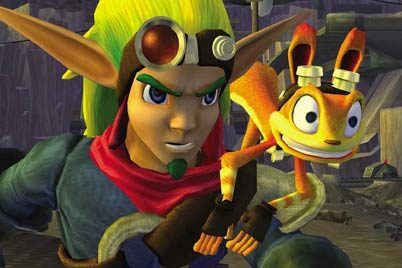 While remasters are a great way to relive classic games with upgraded hardware, part of me will always be a purist. Virtual Console and PlayStation Classics are great in that they keep everything the same from its original release, so you can see how the game holds up compared to your memories of it. There are some essential remasters, such as Halo: The Master Chief Collection reviving the online portion of Halo 2, or Grim Fandango Remastered bringing a classic title back from obscurity. 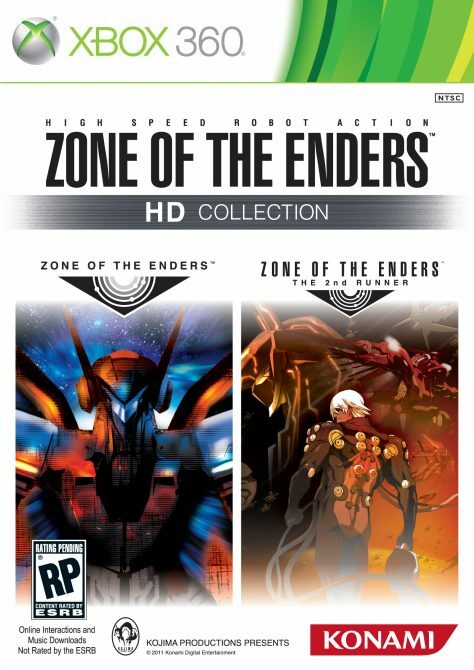 Given the ability for publishers to reach back into their owned IPs for the chance to release them again to the masses, I doubt we have seen the last of the HD collection. Have remasters been prevelant? Yes. 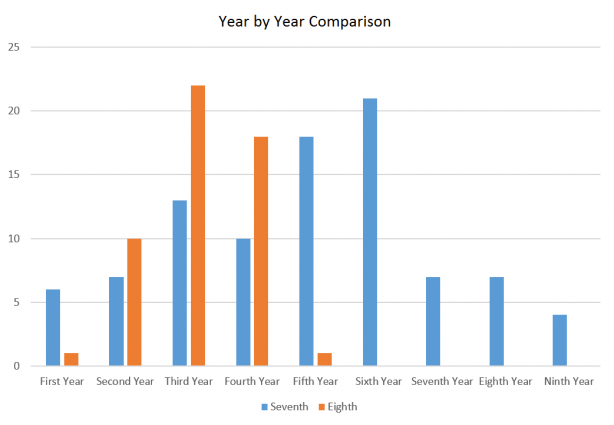 However, overall they don’t appear to have reached the same level as we have seen from the last generation. With there being only three more confirmed remasters for the foreseeable future, as well as the introduction of new IPs like Sea of Thieves, Horizon: Zero Dawn, Pyre, Bloodstained, and Scalebound, you don’t have to worry about being inundated with remakes. Remasters are nothing new: it’s an easy way to quickly turn around a game previously released on a new console to build its library and make some more income off of an already existing title to fund a new project. While the number of remasters appear to have reached their peak for this generation, they certainly aren’t going away and it’s not a bad thing to give someone a renewed chance to play some of the classics once again.